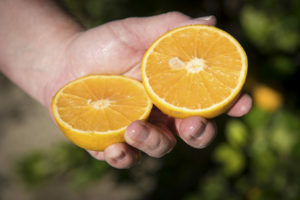 DLF International, Inc grows, packs and ships the best tasting, juiciest Florida grown oranges. 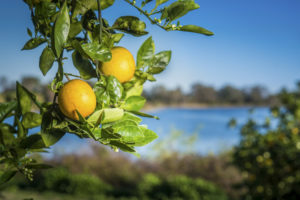 The best quality fruit, packed and shipped by citrus experts. We Grow, Pack and Ship. Expert Knowledge. Expert Service. 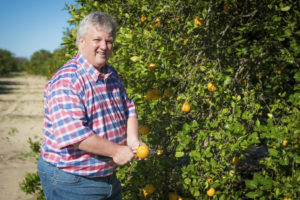 Doug Feek, the President of DLF, has a BS degree in Citrus from Florida Southern College and life-long citrus growing, packing and shipping experience. 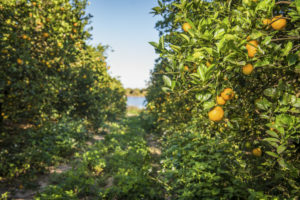 DLF International, Inc. began in 1991 for the purpose of exporting Florida Grapefruit into Europe and Asia. 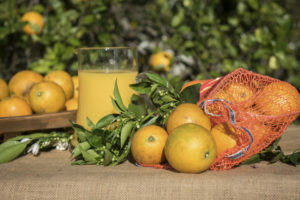 DLF International, Inc. has attained great success as a grower, packer, shipper and has become synonymous with the most delicious juicing oranges. All Rights Reserved • Copyright © 2019 DLF International, Inc.